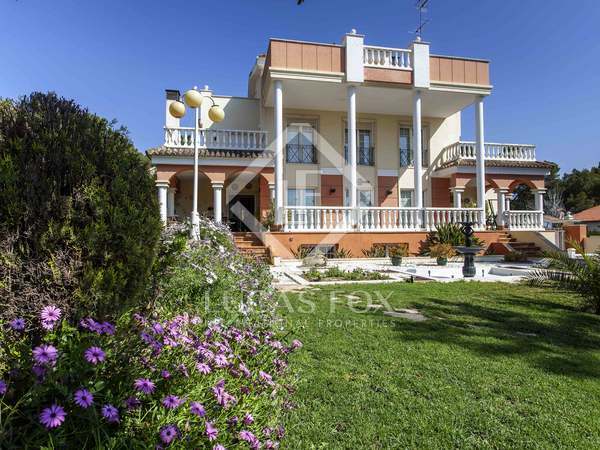 Fantastic contemporary design villa with 6 bedrooms, a garden and a pool, in La Eliana, Valencia. 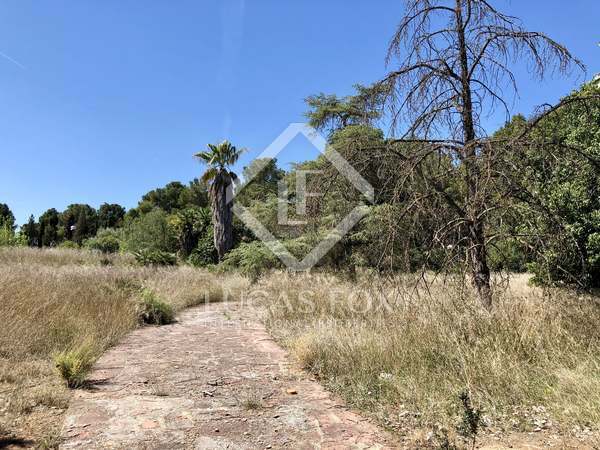 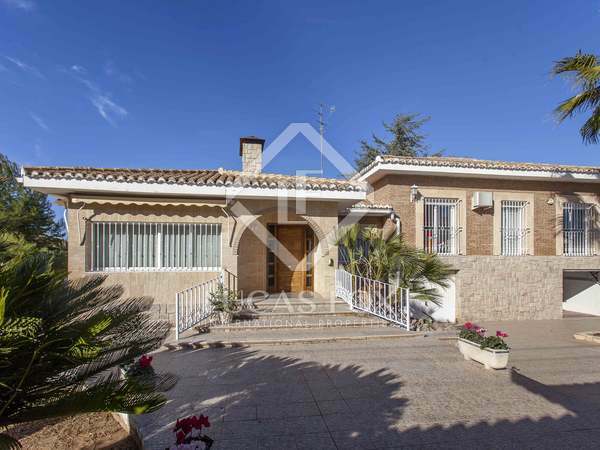 Spectacular 6-bedroom villa in La Eliana, an ideal residential area just 15 Km from Valencia city. 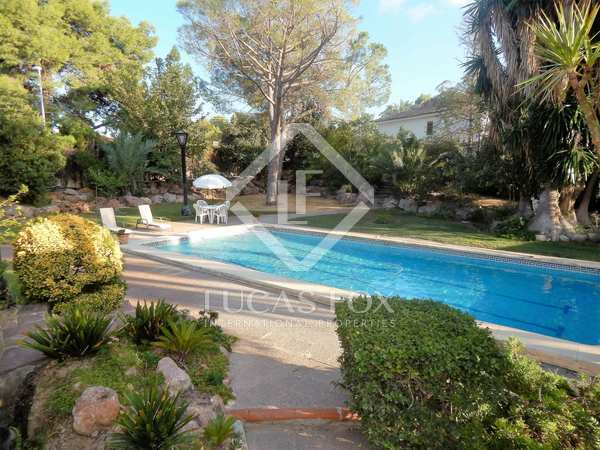 Mediterranean style, 4-bedrooms chalet for sale in La Eliana with a large swimming pool, tennis court and garden. 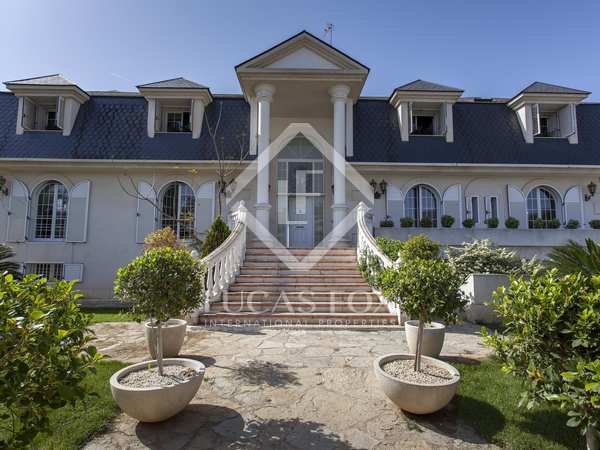 Spectacular villa in excellent condition in a peaceful area of La Eliana. 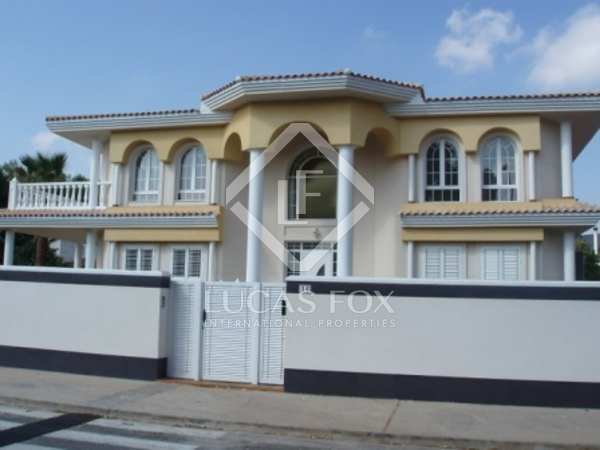 Covered pool, garden, bodega, barbecue, private garage and high quality materials. 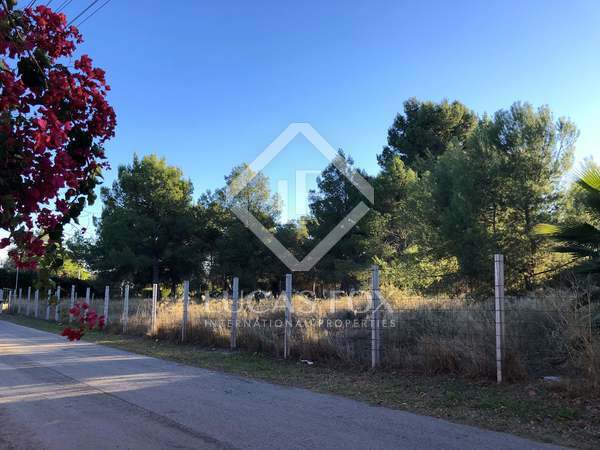 Recently renovated 5-bedroom villa with a garden and 2 pools for sale in La Eliana, very close to the town.